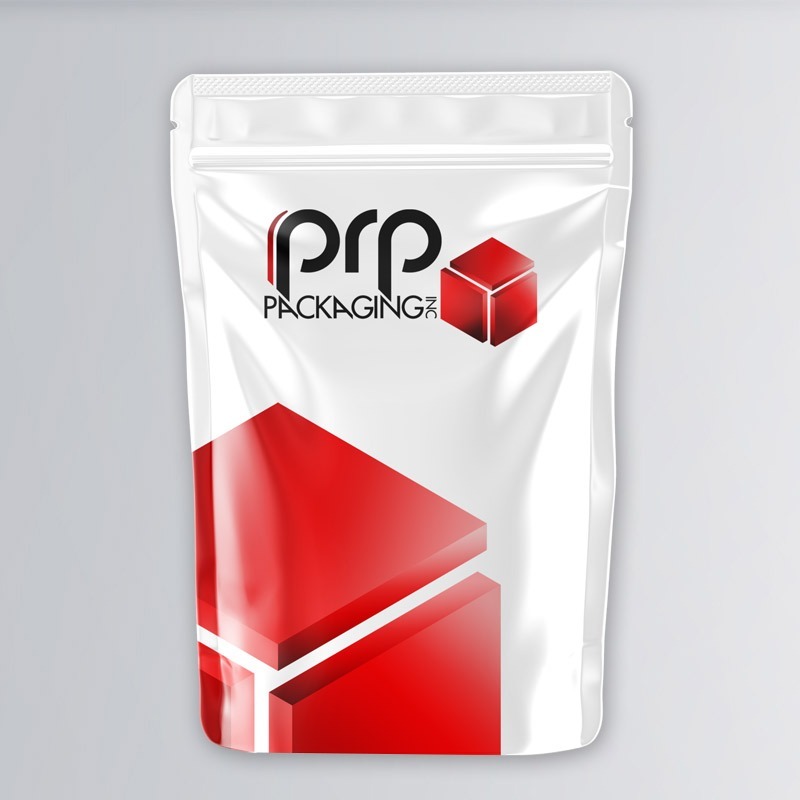 From stand-up pouches to roll-stock, PRP Packaging offers the capabilities you need for eye-catching snack food packaging. 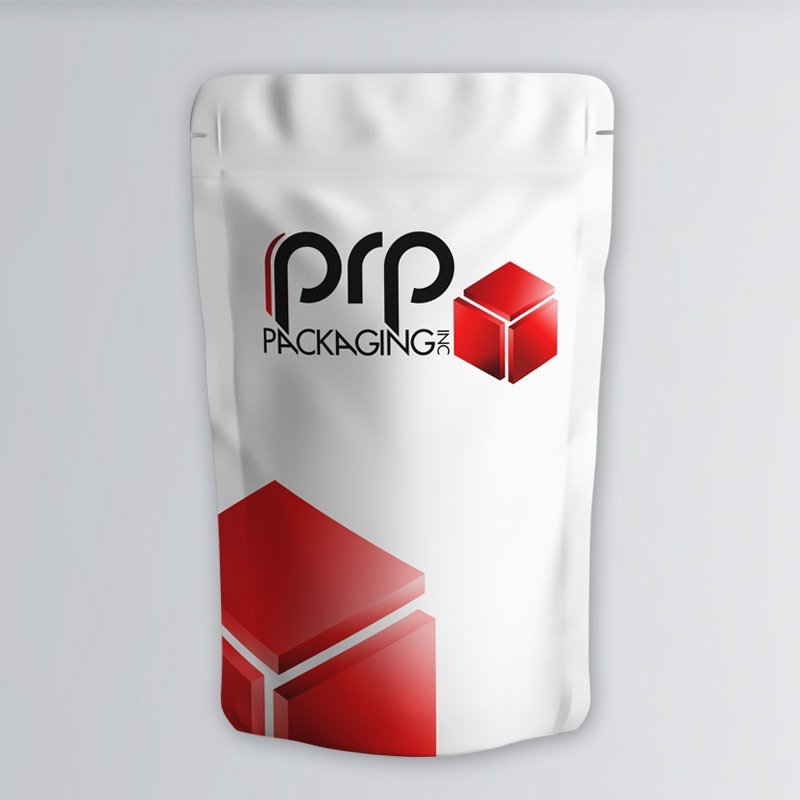 PRP Packaging is an industry-leading packaging company providing flexible packaging and films for food manufacturing companies. 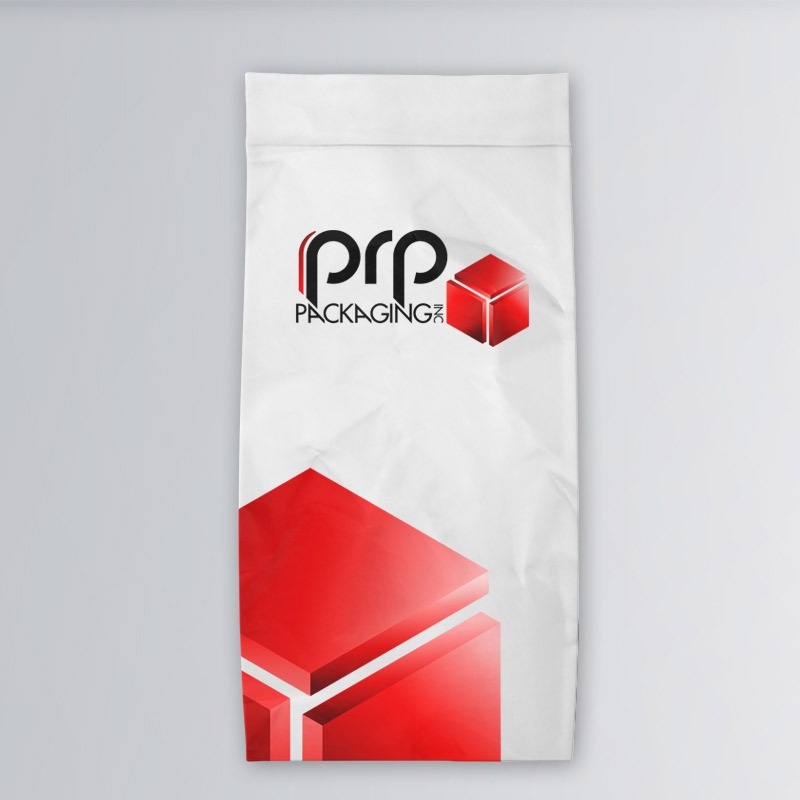 From bagged chips to individually portioned snack items, we deliver quality snack packaging that ensures optimal shelf-life for your products. 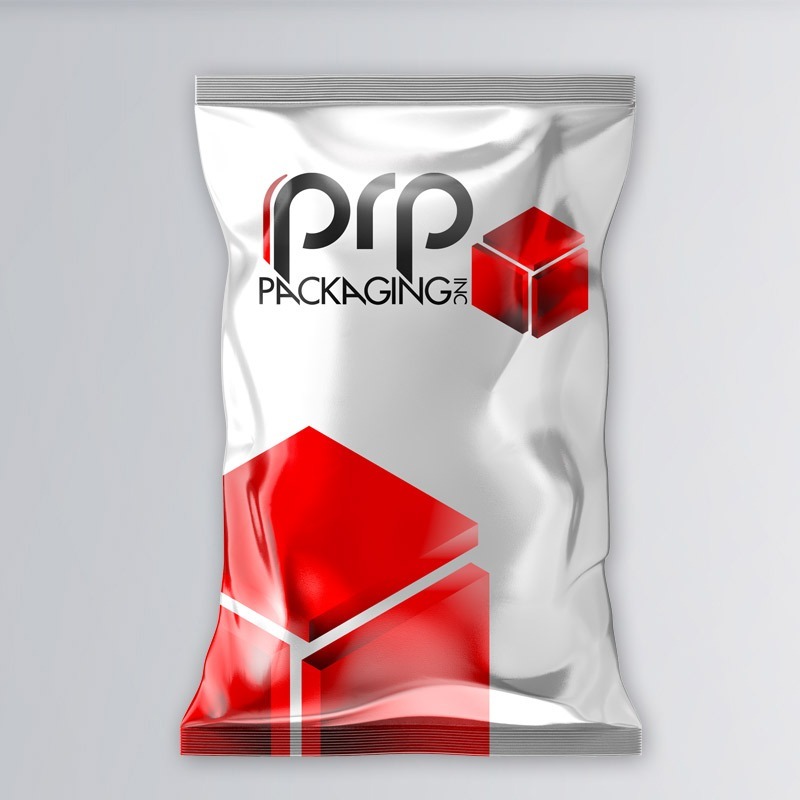 Whatever your snack size, structure or barrier requirement, PRP Packaging can deliver on all your snack packaging needs.  With over 25 years in the snack packaging industry, PRP Packaging leverages its extensive experience to deliver the latest in print technology and film innovation. 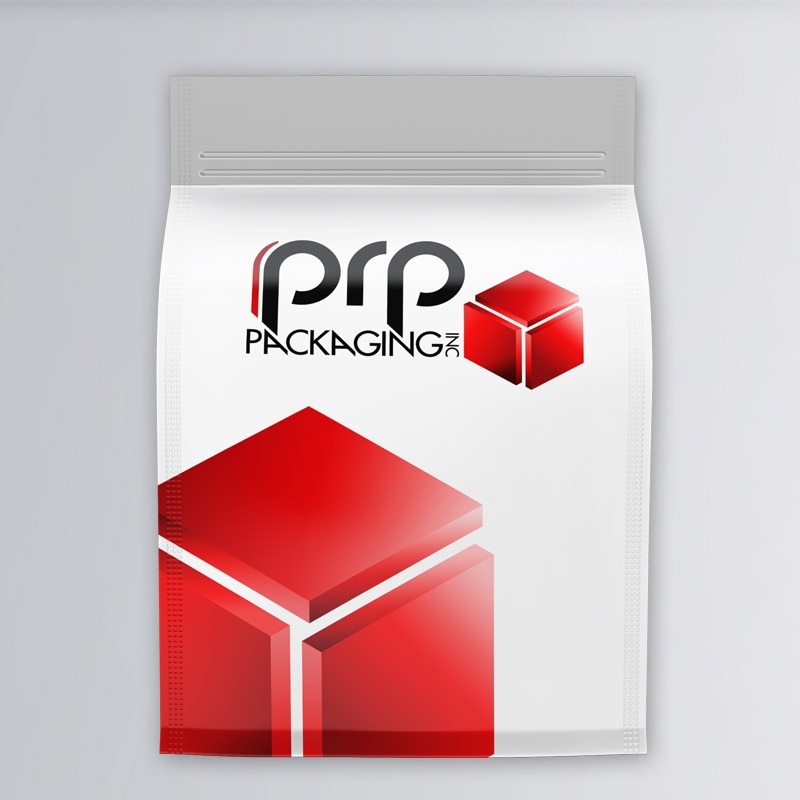 PRP Packaging is dedicated to providing customized, high-quality food and snack packaging solutions to clients across the nation. We are committed to not only satisfying client expectations, but ultimately exceeding them as well. 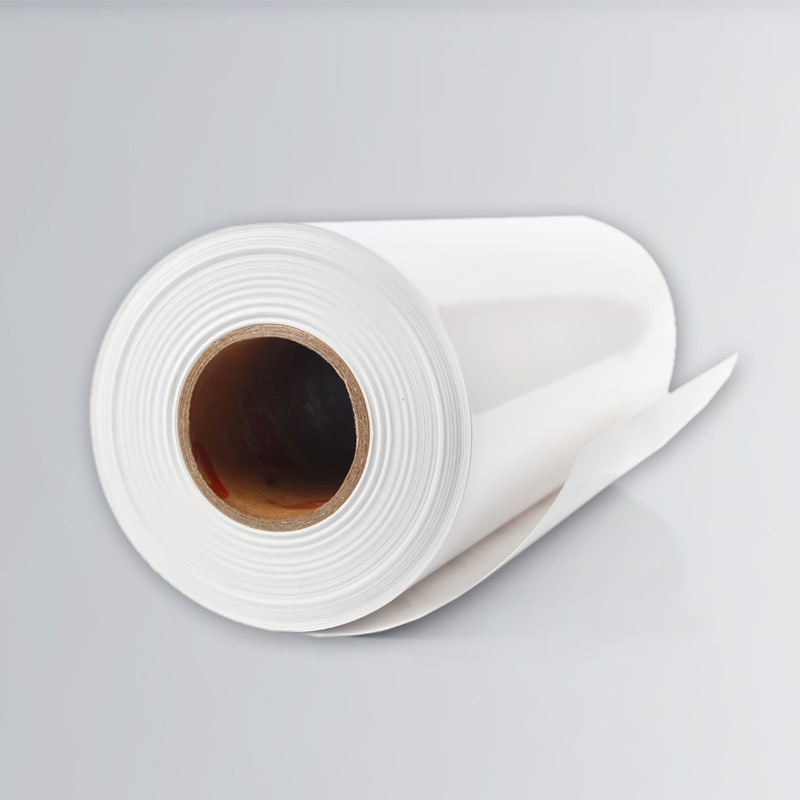 Please feel free to contact us today to learn about all our snack packaging solutions. 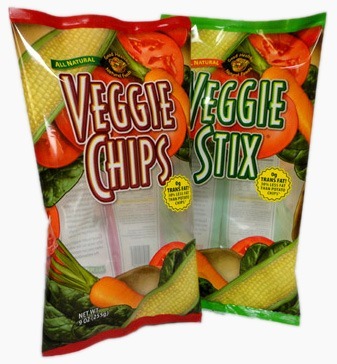 We look forward to serving you and your unique snack packaging needs!